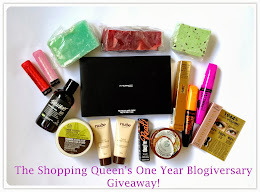 The Shopping Queen: My eye cream journey! There are 2 eye creams that I've been rotating a lot. The first one is the Kiehl's Creamy Eye Treatment with Avocado (AUS$39/14g) and the second is the RE9 Arbonne Corrective Eye Crème (AUS$77/15ml). 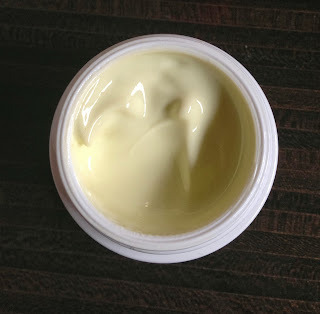 I think I've mentioned before that I don't like my skincare items to have alcohol or fragrances in them (things with fragrances make my skin itchy and I just have a personal preference to avoid alcohol where possible) so I was really limited in the eye creams that I could use. Every time I found an eye cream that I wanted to try, I would look at the ingredients list and have to put it back because fragrance or alcohol featured at the top of the ingredients list. I'm not an expert in chemicals and anything of that sort so I don't know if these eye creams have any other nasties in them or not but they haven't irritated me at all so far. The other thing that I love about these eye creams is that they're not heavily fragranced. I've used a lot of skincare products that smell like a florist or smell like a swamp and they've always made me gag or made me feel like my face is on fire or itchy. It's safe to say that I barely even register a scent with the Kiehl's eye cream but if I smell it really closely, it has a very faint sunscreen smell. 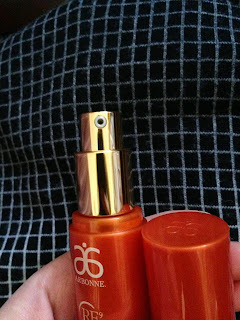 The Arbonne one has a faint sour/floral/citrus scent. I'm actually not sure how to describe it but it does have a slightly sour scent if you smell it really closely. Edit: I did some research on the Arbonne eye creme as I was trying to pinpoint the smell and it turns out that it contains orange oil, clover and rosemary in it. It also has alcohol in it which i try to avoid but it's mid way down the list rather than at the top. Prior to using eye creams, I never worried too much about eye bags or dark under eyes and I currently still don't. The only time that dark under eye bags were really obvious on me was when I hadn't slept well for days at a time. After using eye creams every night, I would say that the skin around my eyes has stayed quite smooth (as it should) and I haven't had an episode of dark under eye bags even though I don't sleep all that well due to uni assignments. The most important thing about these eye creams though is the fact that I don't get any milia at all with them! My biggest concern with using rich creams in the eye area was getting small white bumps that would be hard to get rid of. I would repurchase both the products based on this alone. 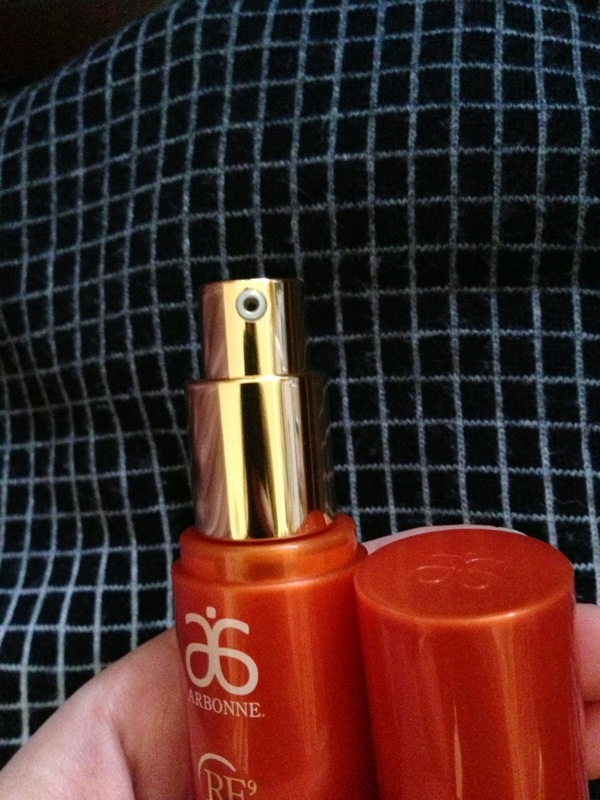 The Arbonne Eye Crème was sent to me for review and I've really enjoyed trying a more expensive eye cream and seeing if the results were worth paying more for. 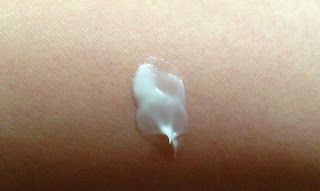 After testing it, I get the same results from it as the Kiehl's eye cream that I purchased. If I had to choose between them, I would choose the Kiehl's one based on the packaging. I love the idea of an eye cream in a jar rather than a pump bottle but that's my personal preference. I know that there's a whole anti-jar brigade out there who argue that when a product is exposed to air, the ingredients become less potent. I totally understand that which is why I purchased the smaller tub (so that I could use it up quickly). For those anti-jar people, go for the Arbonne one, you can't go wrong with it. The pump has never gotten jammed on me before and it'll obviously keep fresher for longer since the product doesn't come in contact with the air. i like the look of the arbonne one simply because i have long finger nails and any product that requires me to dip my finger in ends up with loads under my nails! yuck! I've only ever tried 1 eye cream in my life, which is the skin79 one. Great review! 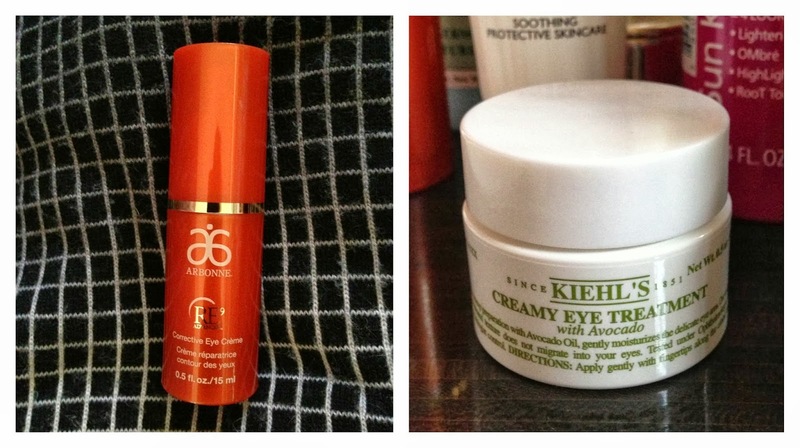 Eye cream is a must in my beauty regime and the Kiehls Creamy Eye Treatment with Avocoado is one of my favourites!